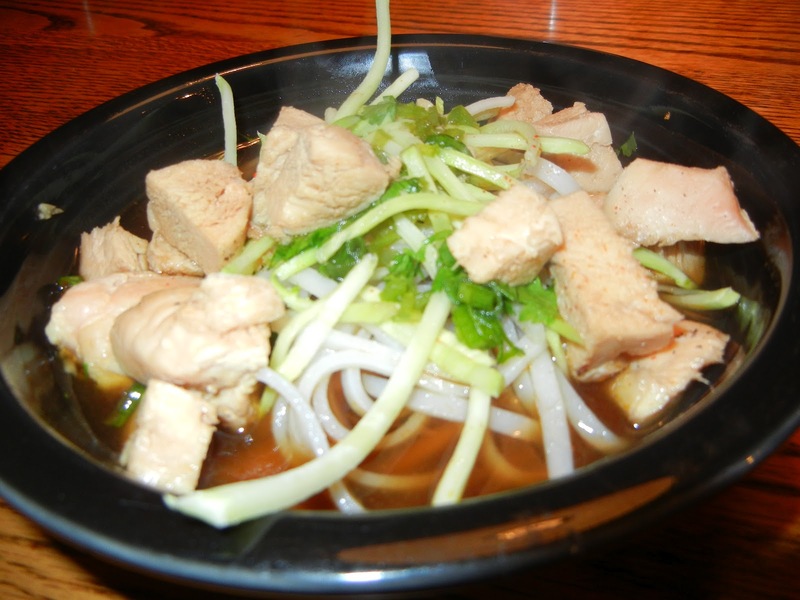 The Most Popular Dish at the US Olympic Training Center, according to Outside magazine, is the Thai Chicken Noodle Soup. I wanted to see why it was so popular, so tonight I fixed it for dinner. 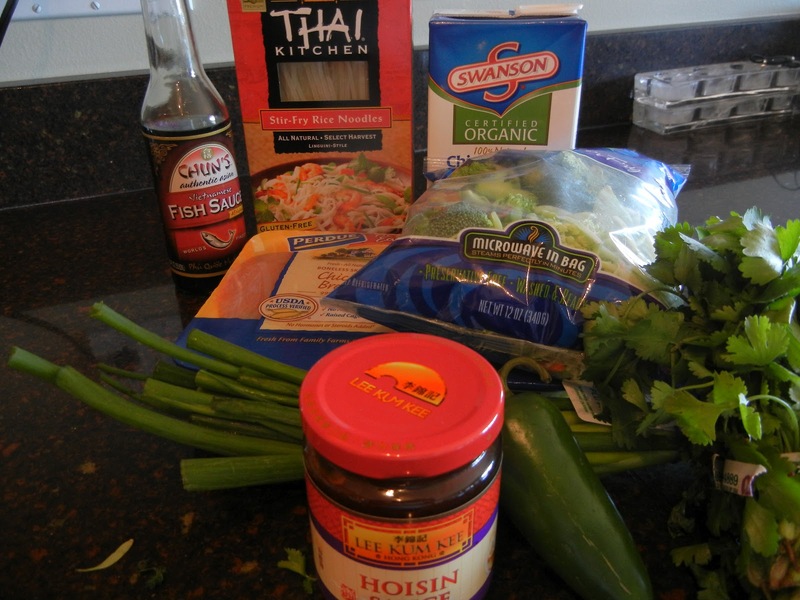 The ingredient list is packed full of nutritious items like lean chicken breast, bean sprouts and a jalapeno pepper. The recipe itself from the magazine was pretty easy. I decided to make a couple changes though. First, go read the original recipe on Outside’s website, then read about my adjustments below. I roasted the chicken breast first and didn’t cook it in the boiling water. Since I wasn’t creating my own flavored broth, I substituted the 1.25 quarts of water with 1 quart of (low sodium) chicken broth and 2 cups of water. I followed the rest of the recipe exactly. 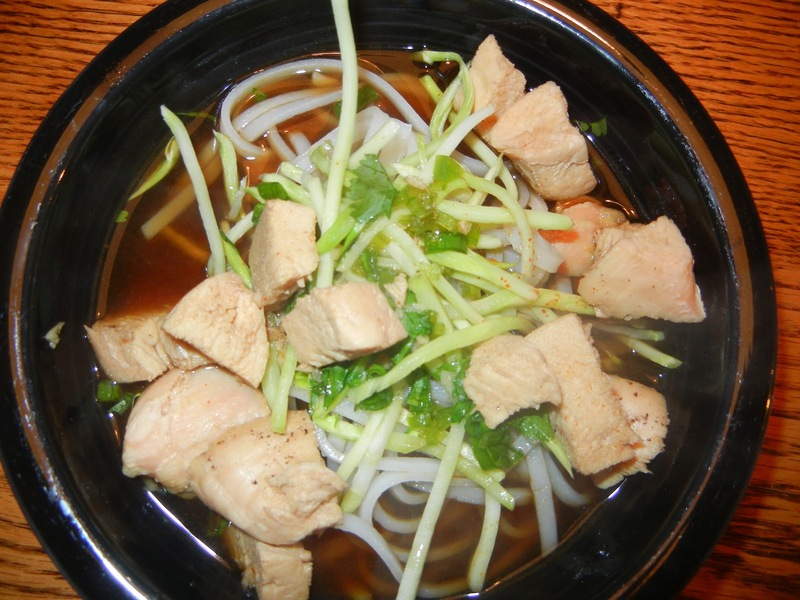 There was a nice amount of spice from the slightly pickled jalapeno peppers and the broth was so rich and flavorful. The smell that filled the house was quite intoxicating. I can easily see how this recipe would be the most popular at the US Olympic Training Facility. This recipe was so good, we each had a large second serving too. I doubt I’ll make this again soon, but it has already made it into my recipe box. Have you made any recipes from Outside Magazine? Do you know where I can find more recipes from the US Olympic Training Facility? 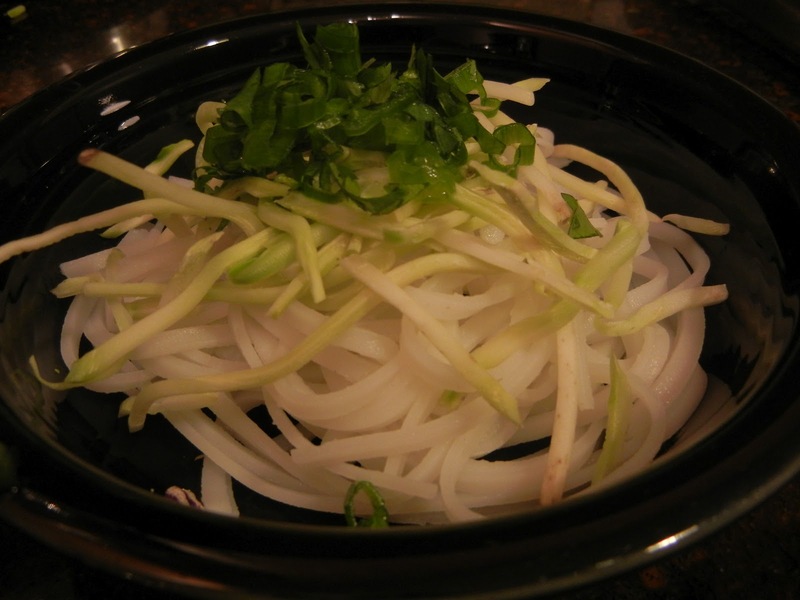 By Tim in Food on September 30, 2012 .